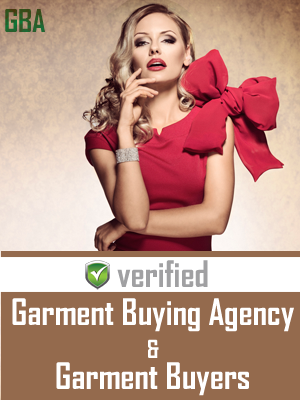 Leading manufacturers, suppliers and exporters of women's fashion accessories, women's beachwear, pareos, bandanas, fashion scarves, fabrics and handbags. Our Parent Company has been in the textile industry for more than 25 years, leading manufacturers, and suppliers of women's wear in the domestic Indian market. RnR INTERNATIONAL is the export division of the company which was established in 2003. 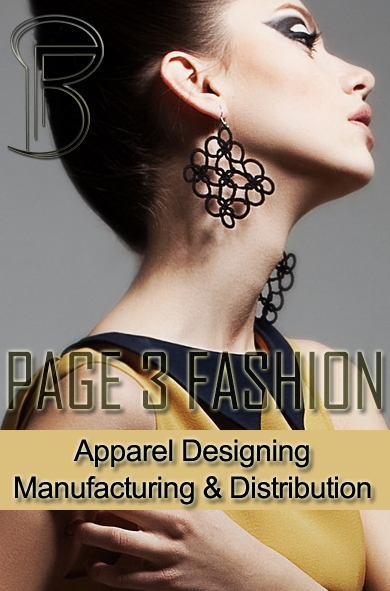 We manufacture women’s Hi fashion garments, accessories, women's beachwear, pareos, bandanas, fashion scarves and fabrics. During this period we have established a name for ourselves amongst suppliers and buyers alike, and built a solid manufacturing base which comprises our own factories as well as a good network of excellent outsourcing partners. With a team of creative people and skilled artisans and craftsmen, combined with our manufacturing facilities, RnR INTERNATIONAL produces some of the finest printed & embroidered fabrics, fashion accessories and beachwear. Quality and timely deliveries have enabled us to export our products to U.S.A., Canada, Australia, Italy, France, Spain, U.K., Turkey, Saudi Arabia, Dubai, Lebanon & Kuwait. Our USP is the embellishments we do on the garments and the attention to details, Quality and most importantly Customer Service. Address : 461,462 Udyog Vihar, Phase 3 Gurgaon,Haryana.